Pavlovic joins Steve Dunn, Don Yount, and Linus Lundqvist in the #47 PPM Lamborghini Huracan GT3. 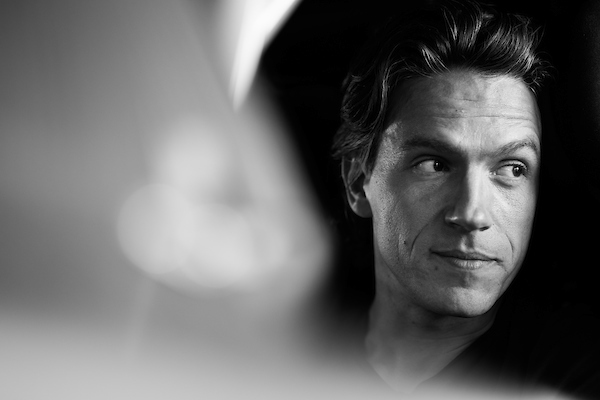 In preparation for next week’s Rolex 24 at Daytona, Precision Performance Motorsport has announced Super Trofeo World Champion Milos Pavlovic as the final addition to the team’s endurance lineup. 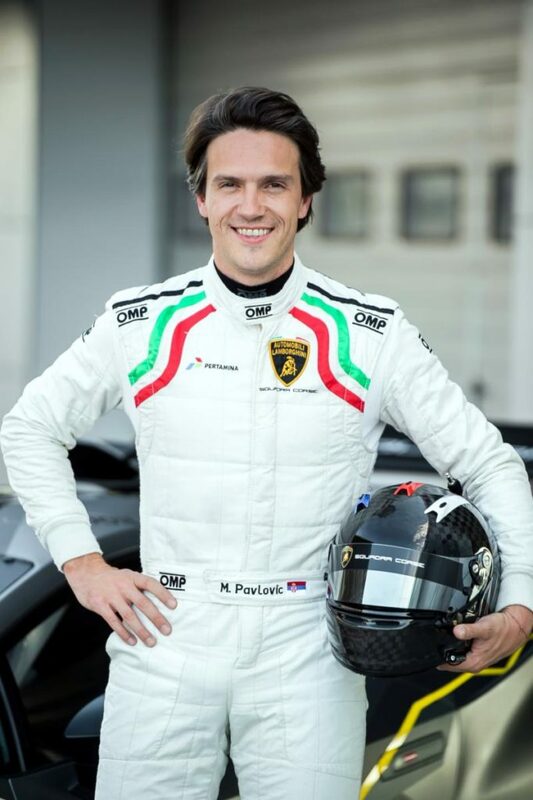 Adding to the impressive driver lineup in the #47 Precision Performance Motorsports (PPM) Lamborghini Huracan GT3 EVO, Milos Pavlovic is no stranger to racing Lamborghinis. Claiming the first ever Pro Super Trofeo Championship in 2014. Pavlovic has a long and impressive racing history that started in karting in 1991. 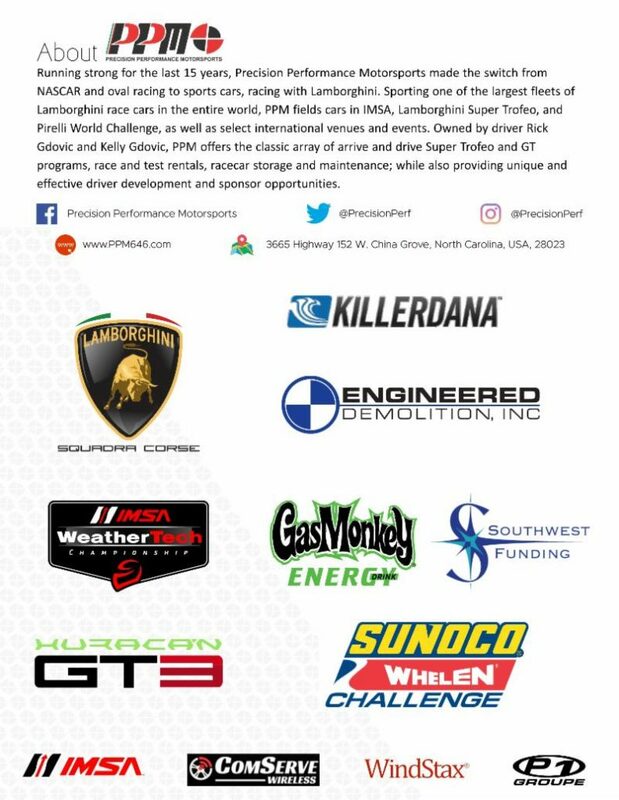 Pavlovic joins Steve Dunn, Don Yount, and Sunoco Whelen Challenge Winner Linus Lundqvist in the #47 PPM Lamborghini Huracan GT3. The driver’s return to Daytona International Speedway for the renowned Rolex 24 at Daytona, January 26-27, 2019.